Will Dash run on the Server? Android? Yes, but short term we are focused on the client. 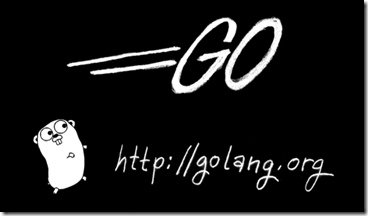 Go is a very promising systems-programming language in the vein of C++. We fully hope and expect that Go becomes the standard back-end language at Google over the next few years. Dash is focused on client (and eventually Front-end server development). The needs there are different (flexibility vs. stability) and therefore a different programming language is warranted. Googles IDE “Brightly” – a Dart application? Another interesting fact: One of the authors of the mail and the document about Dart is Brad Abrams who was the leader of Microsofts Silverlight Team about a year ago.